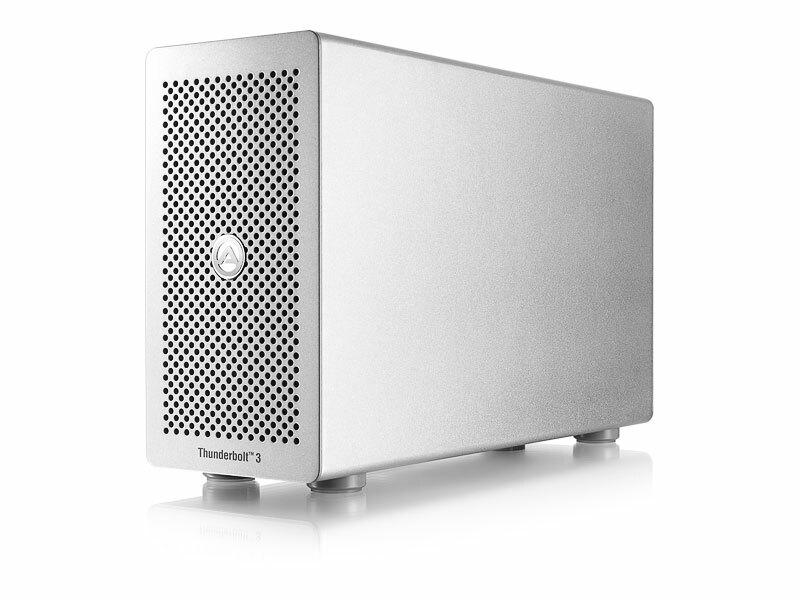 With the launch of High Sierra, millions of Thunderbolt Macs are now capable of hosting an external graphics card. Apple has indicated this feature will be available for mainstream use beginning Spring 2018 for Thunderbolt 3 systems only. However, many Mac computers can make use of this exciting technology today. Officially the Radeon RX 580 is the only supported GPU in High Sierra for external graphics use. This AMD GPU shares its device ID with a few other Polaris siblings (RX 470/480/570), so those GPUs can also work natively as external graphics cards in macOS 10.13. We recently learned Radeon RX Vega cards have native eGPU support in High Sierra as well. This broadens the graphics card selection to at least 8 cards rather than only one. Given the high price and limited availability of RX series cards, many were hoping for High Sierra eGPU compatibility with older AMD graphics cards. Luckily Goalque, the author of the renowned automated-eGPU script, has been following High Sierra development. He found a workaround to enable external graphics support on an RX 460 in 10.13 through a direct Thunderbolt 3 connection. This same workaround can potentially be replicated on Radeon R9 series GPUs. Some of the Radeon cards we have been testing are HD 7870, HD 7970, R9 285, R9 390, and RX 460. The Thunderbolt Macs we tried include a 2011 17″ MacBook Pro, 2013 13″ Mac Book Pro, 2013 Mac Pro, 2015 15″ MacBook Pro and 2015 11″ MacBook Air. 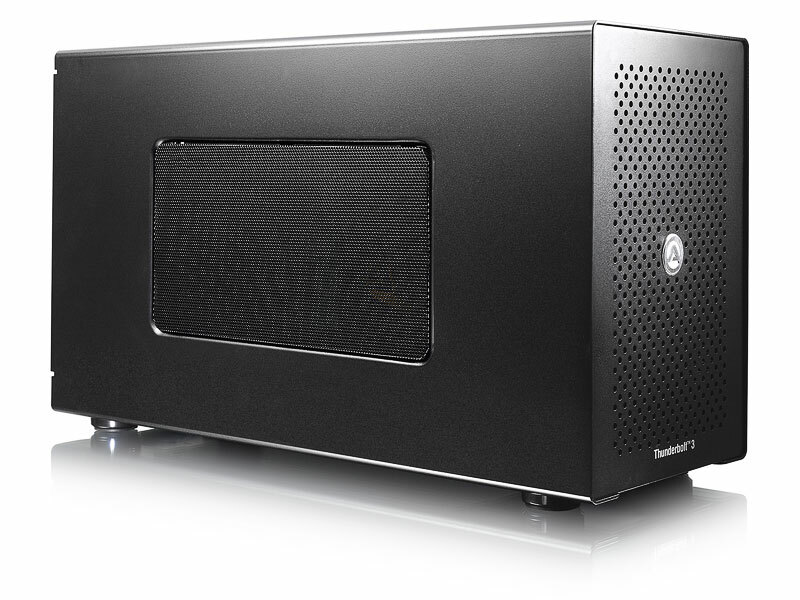 At the moment, Thunderbolt 2 enclosures work best for Thunderbolt 2 and older Macs. We’re providing early access to Goalque’s workaround to forum members. Please list your eGPU components in the comment section if you’d like to test Goalque’s automate-eGPU.kext for 10.13. Update: Goalque has released automate-eGPU BETA v0.1.0 for all. This kext workaround enables 17 more AMD graphics card for external graphics use in macOS High Sierra 10.13. 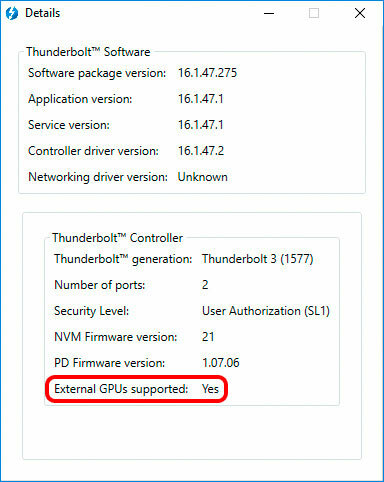 Update: yifanlu has released NVIDIAEGPUSupport which when combined with Nvidia 10.13 compatible web drivers, has successfully enabled Nvidia eGPU support in macOS High Sierra. Please refer to the link for more information. For Nvidia eGPU users, do not upgrade to High Sierra yet. We’re waiting on Nvidia to release its web drivers and on Apple to enable eGPU support for Nvidia graphics cards. Having the drivers for Nvidia graphics cards in High Sierra is not enough. 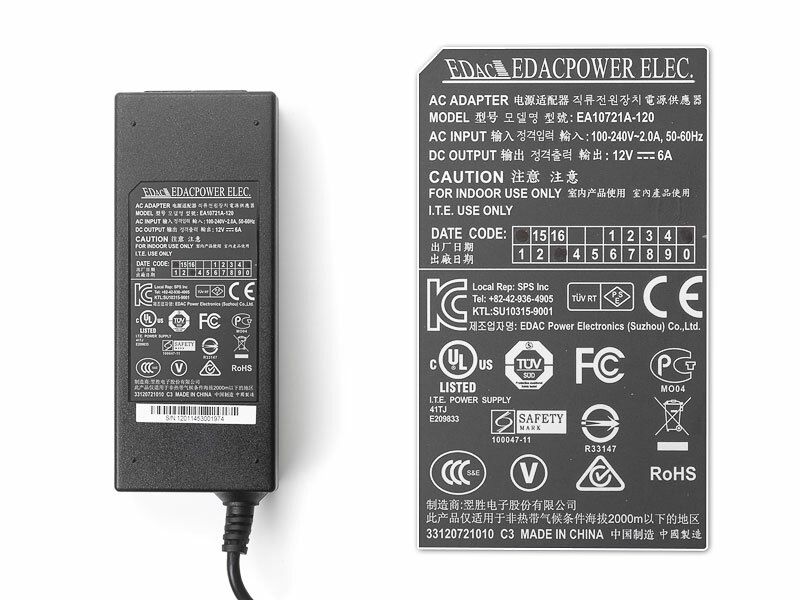 In order to use a graphics card externally in a Thunderbolt enclosure, macOS has to be able to identify the GPU as IOPCITunnelCompatible amongst other requirements. From what we gathered, macOS High Sierra native eGPU support for Nvidia cards may take a while. One of our active developers in the eGPU community, Ratasfabi, has been working on his eGPU-enabler app. We’re hoping he can find a workaround for Nvidia eGPU in High Sierra. Nvidia has released its 10.13 (17A365) compatible web drivers. These drivers alone have not changed Nvidia eGPU incompatibility in macOS High Sierra. The release of external graphics support in macOS 10.13 is a welcome and much-anticipated change in strategy from Apple. While we wish Apple had enabled support for more graphics cards, we understand there are resource constraints and compatibility challenges with older Macs and GPUs. macOS High Sierra is a pivotal release. It sets the foundation for further development of many exciting technologies on the Mac platform in the coming years. 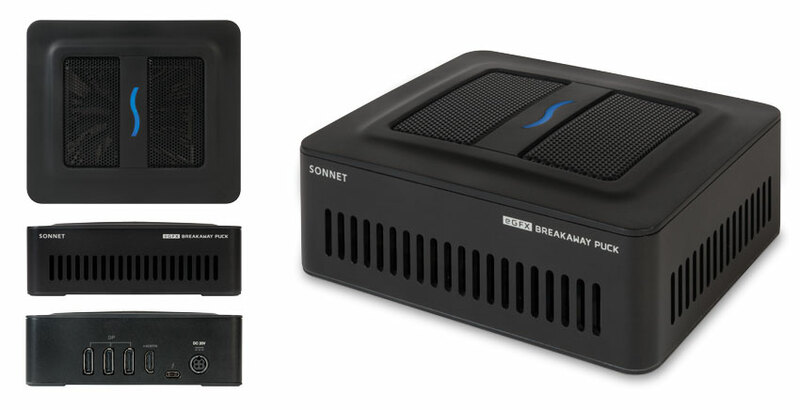 Thoroughly excited by this… just ordered a breakaway box as I have decided I don’t like the messy cables and external PSU of my mini eGPU set up in a Thunder3 (that and the Ti82 issues). Does anyone know when nvidia will release web drivers for High Sierra 17a365? About to update to High Sierra, running a pretty high performing Akitio Node + 1080ti CUDA setup running Adobe Premiere and DaVinci Resolve mostly. Any likely performance boost or hurdles I would run into upgrading? Egpu may be detected easier, but might need to wait for Nvidia to release a web driver update, or is that a distant and unfortunate wish? ps: which version of Hotman use Metal and have an integrated benchmark? i have mac mini 2011. I upgrade to High Sierra. eGPU can works? what to buy graphic card?Please to make tutorial to full setup in Youtube. Sorry for my English. The kext works also through Apple’s TB3-TB2 adapter, so you should be able to use TB3 enclosures listed on the first post but this has not been tested comprehensively. R9 Nano is not supported but there are other cards that can be added. 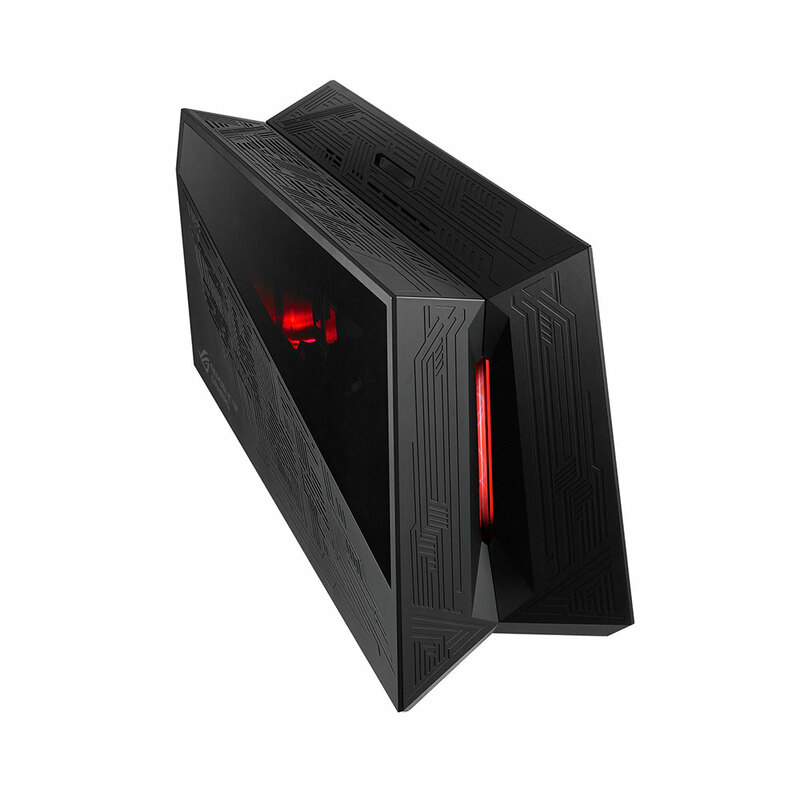 Why Asus ROG XG Station 2 is not on the list? 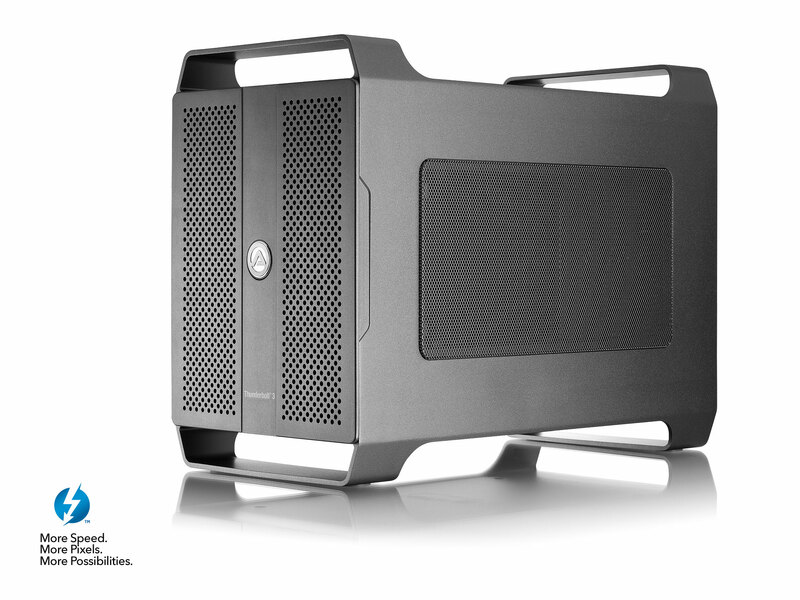 Because at $599 you can get the Apple External GPU dev kit. We’re showing alternatives within a reasonable budget. Hello, I would like to test the new automate-egpu.sh as well. My set up is a 2017 Imac 5k , I7, RP 580, and my EGPU is a 1080ti in a Sonnet T3 box. Any news about internal display acceleration on High Sierra ? I Mean for example: use the eGPU for working in Davinci Resolve/ Final Cut/ Premiere on a MacBook without having and external display connected and have the software use the eGPU for processing power instead of the dGPU. Is it because it’s too old? Was it supported in Sierra? Do think it’s only a matter of time for High Sierra? It was already supported by the script, but not with full CUs. The acceleration part seems to be missing in High Sierra. Will let you know, if there is a workaround. Keep in mind that my kext is just a workaround for older AMD cards, Apple can change this at any time. I guess Apple will tell us, when more cards are officially supported. Yep, this is a common issue with many apps because developers have not updated their apps to be eGPU compatible. They should offer an option to choose eGPU in the settings. Some apps offer this option, others stop looking further when they see that a dGPU is already present. Will the automate.sh still help getting my eGPU recognised and working in Bootcamp if I have High Sierra? Also is it true that eGPU works better with Windows 8.1 than 10? In bootcamp it still works. MacOS is the problem here. NP at all, and thanks for all your hard work. Thanks. I am in the process of making a GUI installer. If you need any help on visuals for the GUI installer feel free to give me a shout as I am a UI Designer (clients have included: Sony, Samsung, Redbull, HSBC) and would love to contribute to the community in some way. @goalque appreciate it! Just wanted to check in on your progress. Anything I can provide to help? Can tb2-enclosure(RX580) and Macbook(tb2,10.13) support hot-plug function at current? @tbl777: As the news article explains, the RX 580 is officially supported by Apple. It is hot pluggable. I mean tb3 with macbook(tb3) is officical supported by apple, but tb2 with macbook(tb2) also supported by apple with hot-plug? 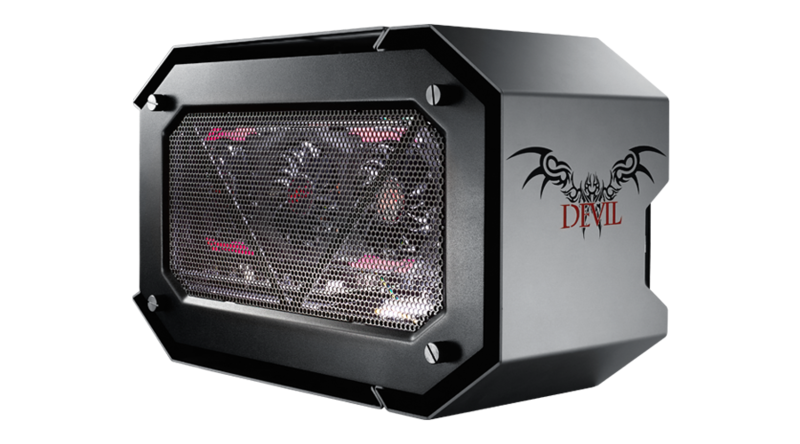 TB2 Macs/enclosures are not officially supported, but your configuration with a RX 580 is hot-pluggable. Please, could anyone confirm if any of the supported enclosures can fit a Liquid Cooled RX Vega 64 with no major workarounds to get it all in it? 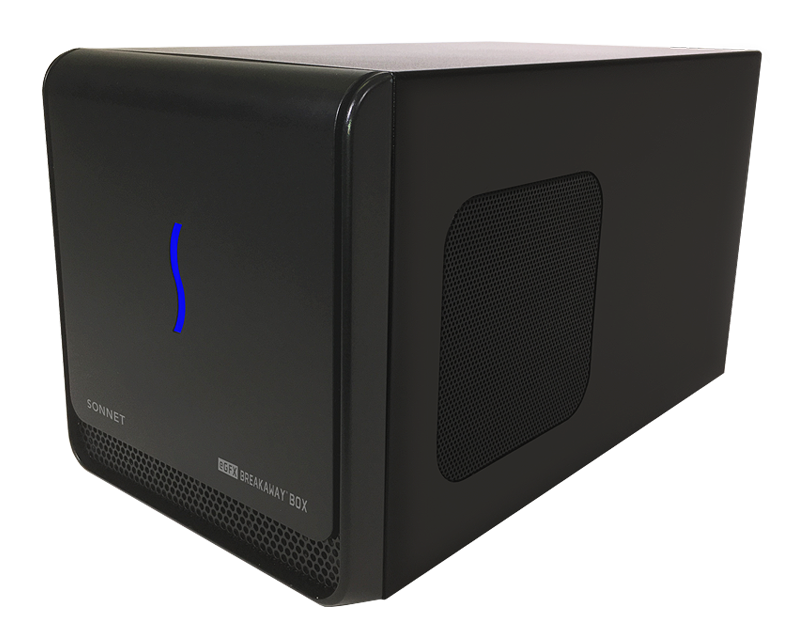 You need purchase a third-party tb3 enclosure such as akitio tb3 and diy a metal-box with a 12cm-fan in the front or the up. I encountered a serious problem. My macbook(10.12.6) with your script is okay with RX580. But My macbook(10.13.1beta) with native driver is not okay with RX580, because it can’t output image to external display no matter whichever solutions. PS. I test the power consumption of RX580 in the heaven 4.0 with 10.12.6, it’s very cool(48C.MAX) and stable. Can you contact with goalque at current? I have a asus rx580-o8g, which can’t be reloaded in the high sierra. I heard goalque had a beta script and I want try. I must return this card tomorrow morning for whole refund. Thanks @theitsage, I’ve been looking pictures of a Sonnet and it looks it can perfectly fit the fan and radiator in the side vent. Wondering if anyone tried. @tbl777I do have an AKiTiO Node but it can’t fit the fan/radiator combo in the front vent by a 1/4 inch of the enclosure length. Also the radiator is too wide to allow the enclosure lid to close. I think the only way would be modding the case, which I don’t wanna really do. I guess will have to switch enclosures.. I also tried Sapphire pulse RX580 4G with the psu power supply, it also not worked with the tb2 enclosure but worked good in the 10.12.6. @dkgeorge, on the AKiTiO Node you can reverse the mounting bracket to position the radiator in a way that it will close. It’s hard to fully explain in words, here’s a photo of the GTX 980 Ti Hybrid mounted in an AKiTiO Node to show how it’s mounted. I mounted the R9 Fury X this way too so I know the RX Vega Liquid should work because the radiator looks similar. 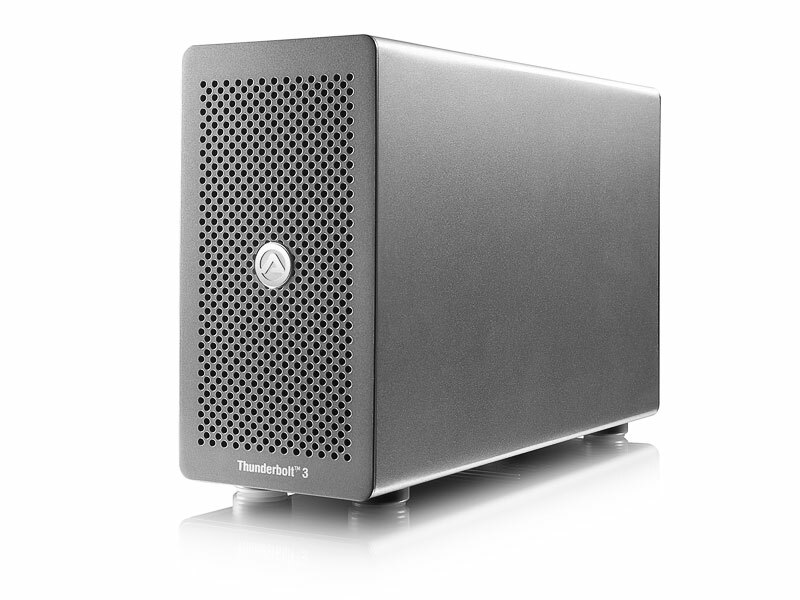 @Tyschri123, you can only flash the firmware of a Thunderbolt 3 enclosure with a Thunderbolt 3 host (computer). Can you check for the firmware number of your ASUS XG Station? You can accomplish this by booting into macOS, open System Information then expand Thunderbolt tree. It looks like this. 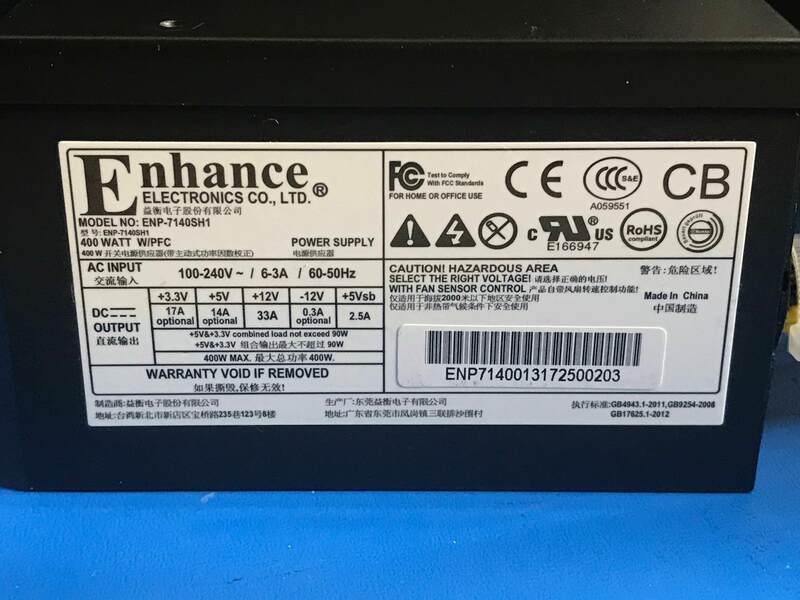 We want to see whether your eGPU enclosure has at least firmware version 23,1. 25,1 is the latest version with the best compatibility. I receive the card tomorrow, I will give update. I have a 2014 Mini and an Akitio Thunder2 with a RX 560. Can I get the automate-eGPU.kext for 10.13. please? Appreciate the good work, thanks! @Tyschri123, firmware version 21,1 has very limited compatibility. From what I recall, it would only work with eGPU-certified Thunderbolt 3 laptops. 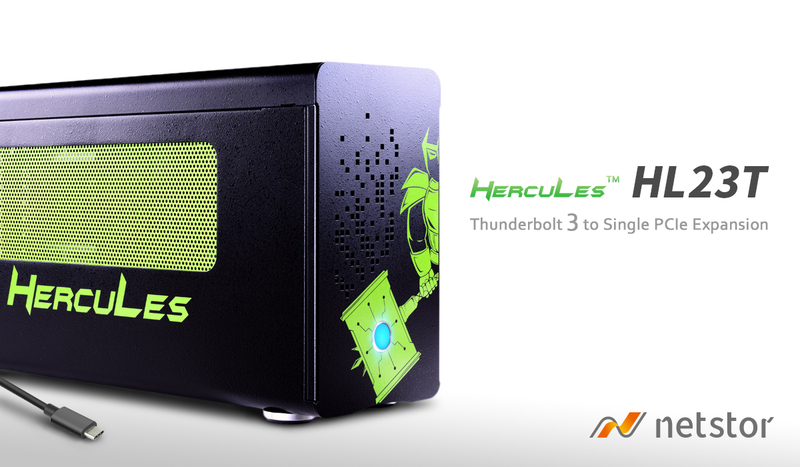 What you’ll need is the help of a Thunderbolt 3 computer to flash the firmware of your Asus XG Station to the latest version. We created a mapping tool to locate members with a TB3 laptops who can help. There are not many participants yet unfortunately. Hi all, thank you for your help in advance. I had this working in Sierra with automate-egpu to run 1x Thunderbolt Cinema Display and 1x LED Cinema Display which apple says you can not do. I would connect the LED Cinema Display to the GT630, the Helios to the Thunderbolt Cinema Display then to the computer. Any way to get this working in High Sierra at this point? Any hope for the future? @Daniel Chaves: You did not mention what is your card. Device id seems to be 0x6810 which is R9 270X, correct? Please provide the details, and you will be added to the list who get early access to the new automate-eGPU installer. The installer does not support any beta builds, only macOS 10.13. Yes, it is the R9 270X ! New automate-eGPU installer can make macbook (GPU_nvidia) work with eGPU(such as RX580)? At current, I temporarily use mac_editor’s script to make iGPU boot under the 10.13beta4. Your problem is the Nvidia framebuffer which conflicts with an AMD eGPU. Workaround is to force Iris Pro to be active always/disable Nvidia system kexts/remove their device ids but I guess it’s not perfect solution. Unfortunately I can’t test with the 750M model so would be difficult to implement this workaround. It does work with the Mid 2015 15″ MBP (M370X). Well, Asus 580 8GB received this morning, replaced my liquid cooled 980 Ti with it… worked without a glitch out of the box connected to my MBP early 2011 17 inches under High Sierra (test partition) in TB1 to the Akitio Node. I am now installing High Sierra onto the main partition and I will run the bench with this configuration… later on the MBP 2015 in TB2. The good thing is that the card is very silent, I will have to change the fan of the PSU now. Can you work out a workaround to solve the mac_editor‘s script power consumption problem? The problem is when moved the nvidia reference driver, the AGPM(applegraphicspowermangerment) doesn’t work and nvidia without driver consuming 10-watt more per hour than normal with driver. Maybe modify AGPM or something can solve this problem. 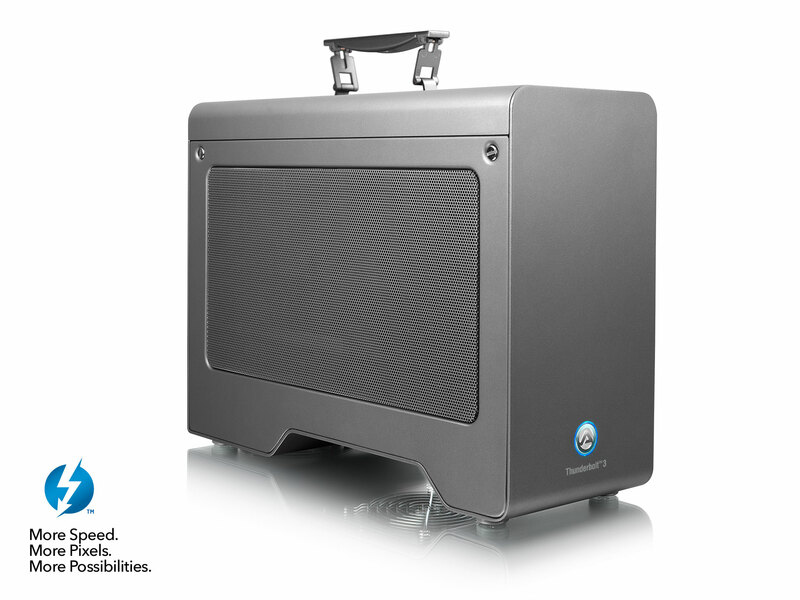 Pretty sure @goalque could work it out if he wanted to, because that’s what automate-eGPU did. That’s beyond my expertise with Unix at the moment. Basically, modifying the XML tree for the mac’s board ID > GFX0 maximum power state – should be set to 3 (lowest, 0 = max). Goalque’s automate-eGPU for High Sierra is for AMD cards only. I’m with a AMD card and with High Sierra… Do you know where I can get Goalque`s new automate-eGPU for High Sierra ? @Daniel Chaves, please list your full specs of Mac system and the AMD eGPU. If your AMD card is one of the cards Goalque’s 10.13 automate-eGPU supports, you can try the tool when it’s released. My Mac is a MacBook Pro mid-2015 15′ with Intel Iris Pro…. You’re lucky, I can test with the R9 270X. Due to macOS 10.13 supplemental update 17A405, I have to delay the release. Each macOS build requires a new compilation of the project. I hope it still works. Asus R9270X-DC2T-2GD5 would be sufficient.